Choosing the proper data center is very important. From its capabilities, to its location, connectivity, security and compliance, many factors are crucial in making this decision. Support service availability and power and cooling are also major factors to consider. 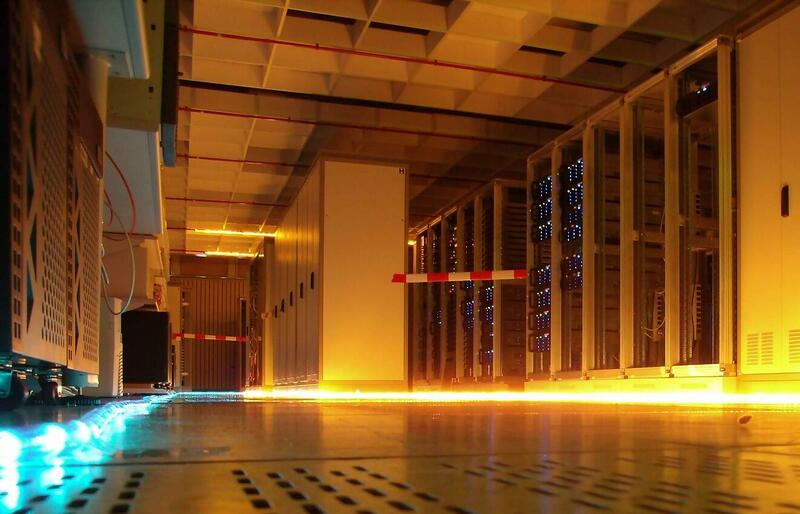 This article breaks down everything you need to know to make sure you make the right choice when picking a data center.